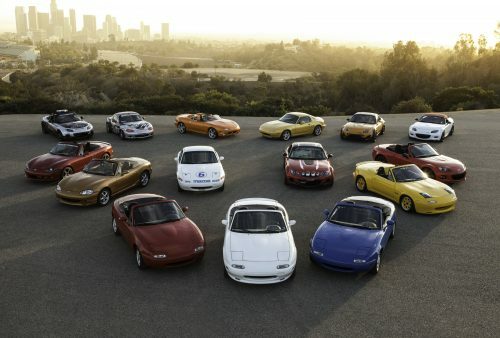 Last summer Mazda announced it would be trying its hand at the in-house restoration game. 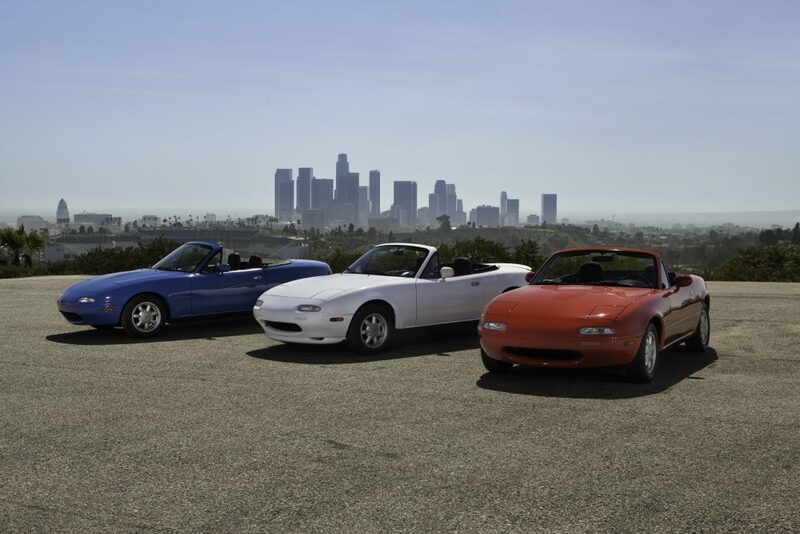 It’s up and running and open to applications, but as of now it’s limited to customers in Japan (though that’s a problem solved easily enough by a translator and a shipping company we’d imagine), and for the time being Mazda is focusing on just one model in particular: the first-generation NA Miata. 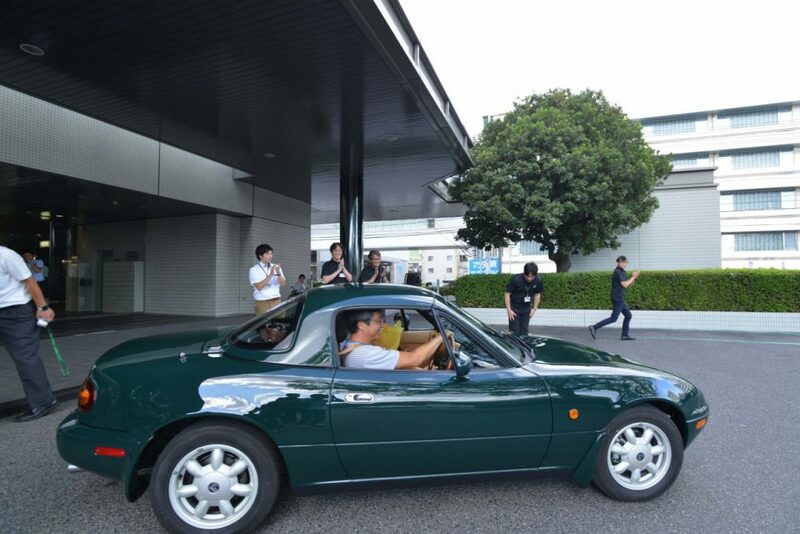 Translated to “NA Roadster Restore,” the new business was announced last August and it recently completed work on the first car to go through the procedure. 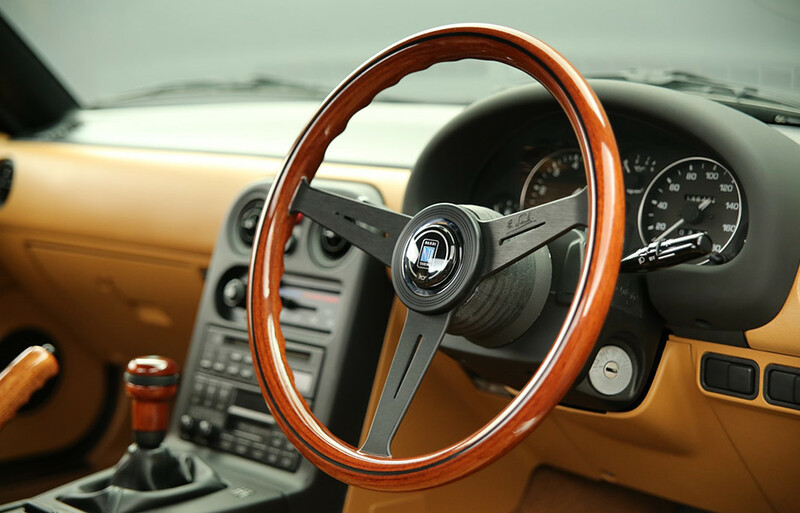 Besides full restorations carried out at the company’s Engineering & Technology facilities in Hiroshima, Mazda will also remanufacture and sell select parts for the roadster like the soft-top folding roof, the Nardi wood steering wheel and shift knob, and the correct Bridgestone tires (full updated list available here, in Japanese). But before they add more pieces to the growing catalog of parts support for their venerable little sports car, they began work on the first one to receive the complete restoration treatment. Mazda stresses that the process will continue to evolve, but the first customer already seems more than pleased with the work. 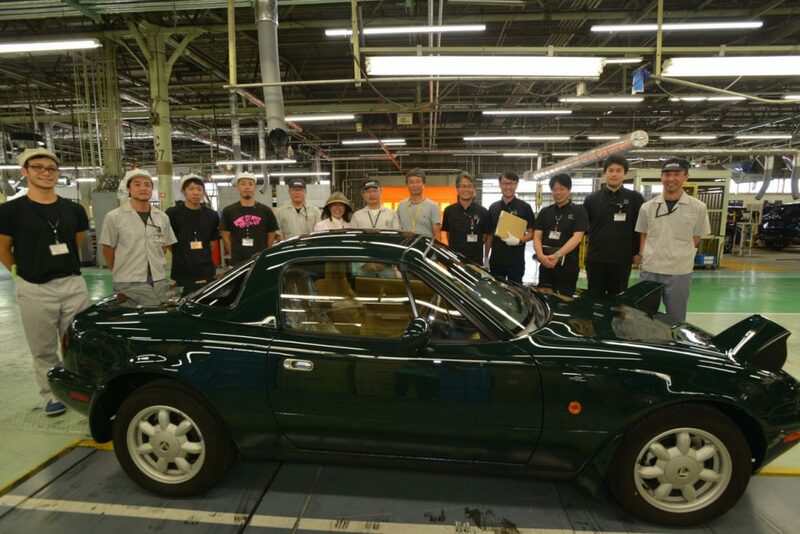 Mr. Nishimoto was selected from the first batch of applicants to have his 1992 Miata (a V-Special edition in British Racing Green with tan leather) restored back to factory standards. 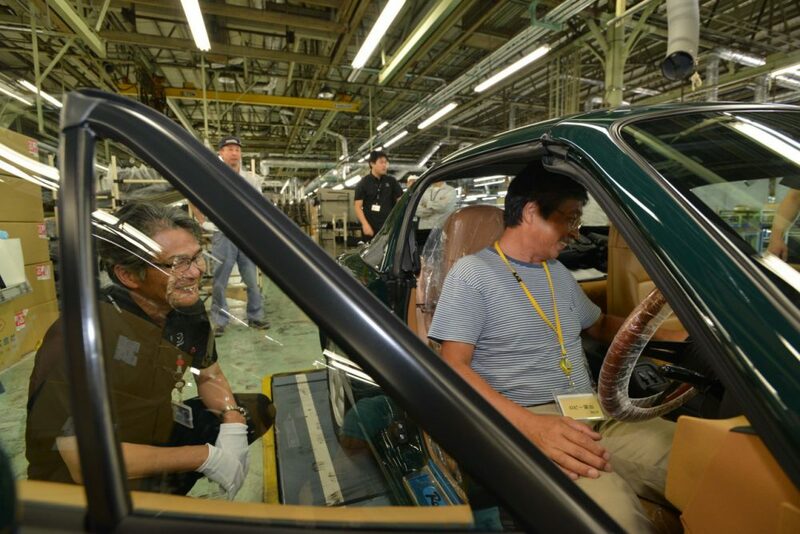 Mazda says the work carried out in the restoration will be catered to the desires of the customer, so presumably this opens to the door to performance options down the line, though in Mr. Nishimoto’s case he’d bought the Miata as a new car some 26 years ago and preferred to have it returned to the way it was; after its restoration, it’s now back to its original condition and specification. 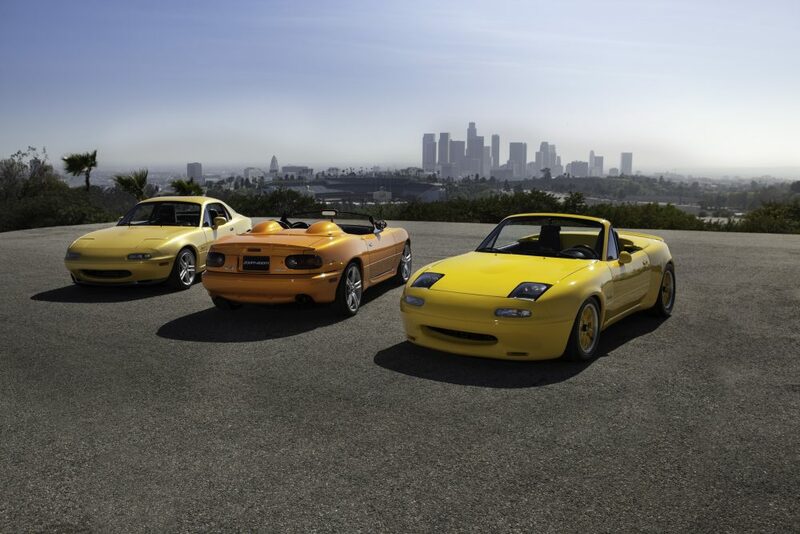 If it seems like an expensive and time-consuming ordeal to have a plasticky ‘90s roadster sent off to the factory for an overhaul, remember that they are only getting more popular and harder to find in unmolested condition. 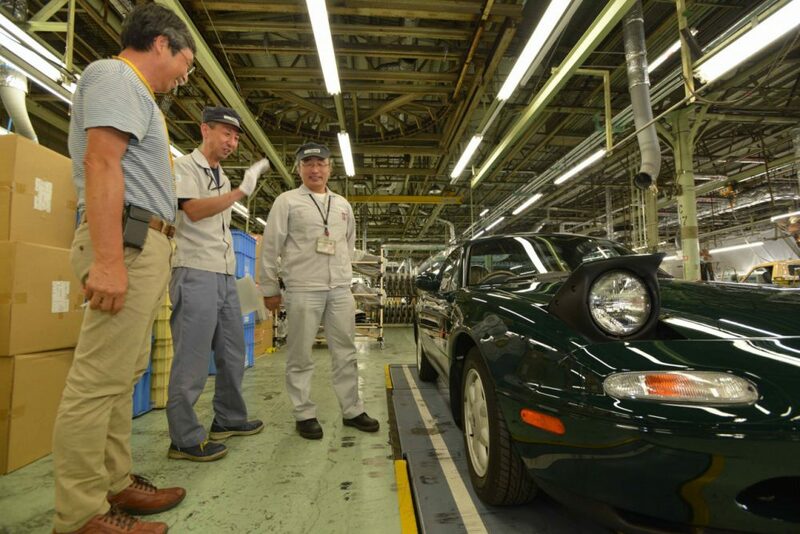 Mazda says that of the roughly 120,000 NA Miatas sold in Japan, only about 23,000 remain. Where they came up with this number I do not know, but considering how many of these cars have been raced and chopped apart to within an inch of their lives it’s not hard to believe such a reduction. 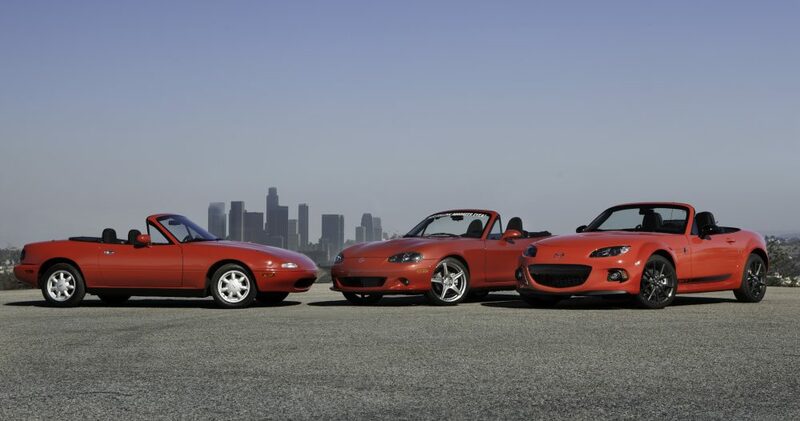 There are no stated plans right now to expand the restoration program to places like Europe and the US right now, but considering the near-universal appeal of the first Miata there’s a chance that enough demand from abroad could change the equation. 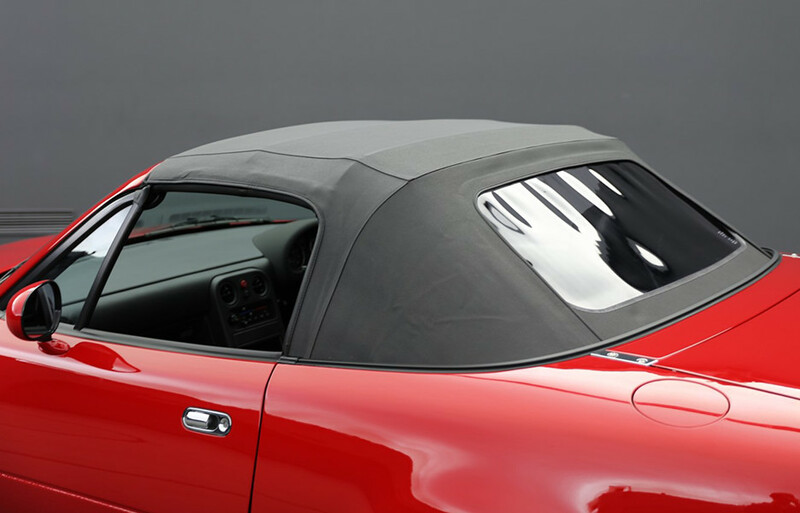 For now though, if you want a factory-restored Miata you’ll have visit the source. 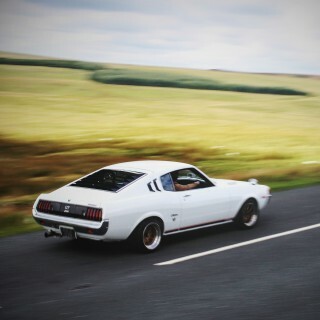 Always loved these little cars! I’d simply be happy enough if someone started making brand new front quarter panels, since that’s where the rust always starts. 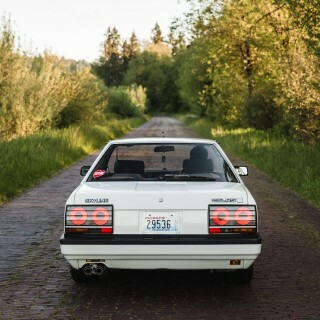 (I already have some new rears sitting my garage, waiting for when I can no longer bear to look at the rust). Where are you located? Here in the US most of the panels are available. By front quarter panels, do you mean the front fenders? 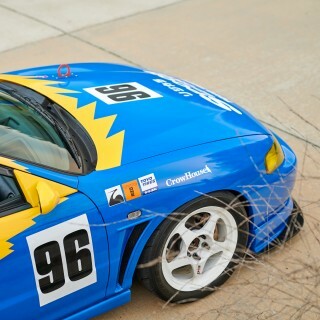 I have replaced both in the last five years, with new, off-the-shelf, Mazda factory panels. 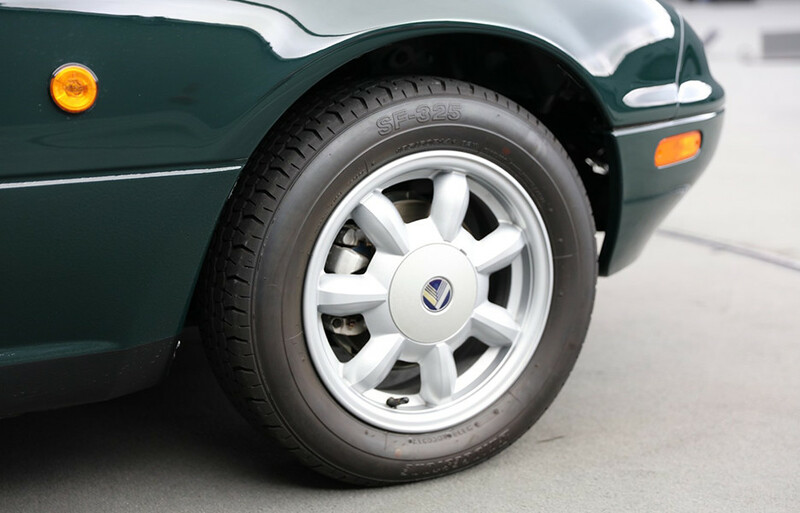 The rears are hard, because they are welded into place, but the fronts are a straight bolt up. 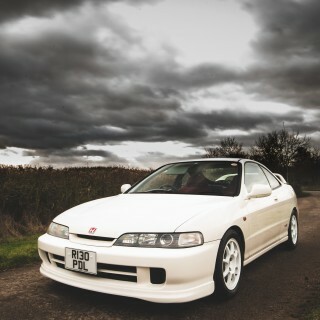 An early 90’s sports car is getting the attention of the auto maker for the in house restoration???? Boy, I am really getting old. I am restoring mine and I strongly believe they deserve it. Mostly because of the double wishbone suspensions all round. They are so much nicer too drive with new bushings and shocks ! Mine will stay looking stock but will be more rigid by reinforcing the chassis and new gas dampers with a slightly more involving geometry. 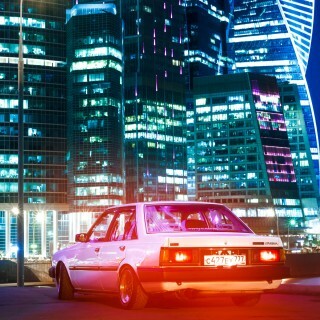 Indeed those cars where setup for the masses but has everything to be lightly tune for the most enthusiast drivers. Lovely cars and good to know they are preserved !